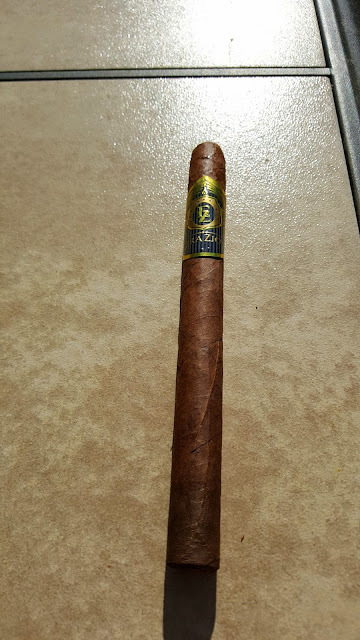 Appearance (0-20): The Ezra Zion FHK has a very nice look to it. The top band has a regal looking gold, black, and silver blend of colors, and the foot band brings out the FHK line. The cigar itself has a beautiful medium/dark brown wrapper that has a somewhat grainy feel. Construction (0-20): The overall construction was solid from start to finish. There burn line was straight from start to finish, while also burning cool right down to the nub. After cutting off the cap, there was no excessive debris to be found. The ash was tightly coiled, and the draw was excellent. Strength (0-20): The strength on this was right around medium. 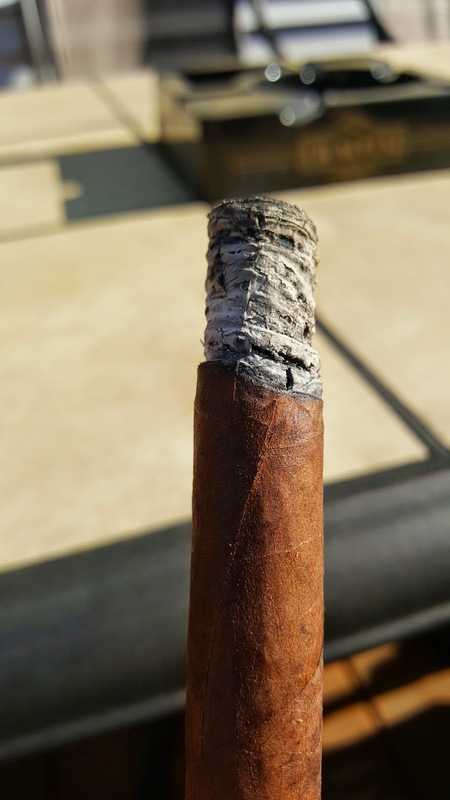 I didn’t get a building profile, which could be due to the lancero size. Flavor (0-20): Right off the bat, there are small bits of spice to start off the smoke. These flavors seem to subside a bit, and move into woody and earthy notes mingled throughout. As the cigar progresses into the second half, most of the flavors stay consistent, but the peppery spice really ramps back up. Finishing up, the spice moves back down and the original flavors continue until the final puff. Value (0-20): For the size and its overall offering, the price point seems to fit in the correct price range. While $7 isn't a steal for the FHK, it is priced roughly in the correct group. Overall (0-100): This was somewhat tough to grade. 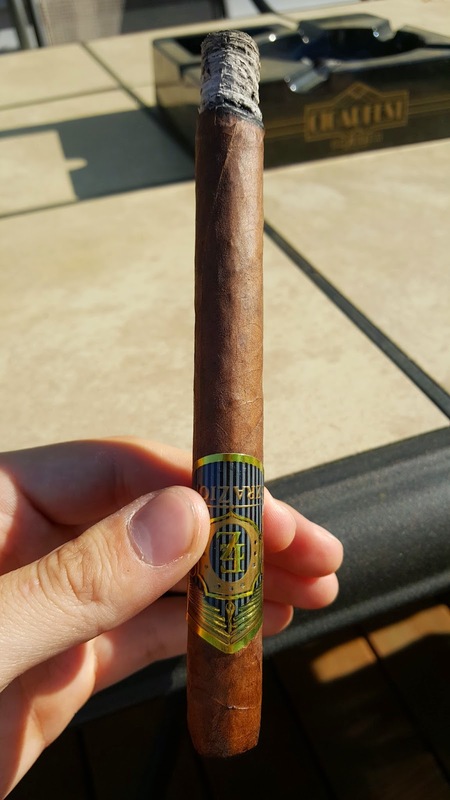 I believe the Ezra Zion FHK is a great product offering, receives an overall solid score, and does many things well. The only problem, is that is doesn't not overly excel in one or two categories to push it to the next level. Wrapping up, this is a definitely a cigar that I would buy again.